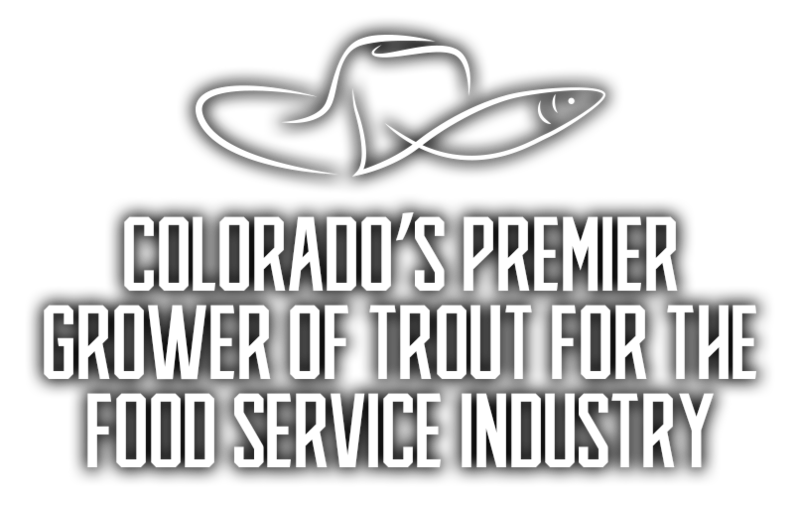 Colorado’s Frontier Trout Ranch is the state’s premier source of trout for the food service industry. 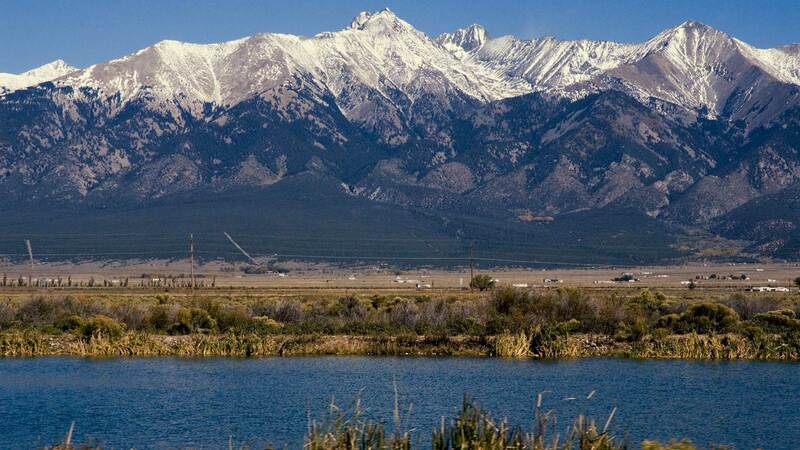 Located in southern Colorado’s San Luis Valley, our sustainable, open-water system produces premium, farm fresh trout of many different breeds, including rare specialty seasonal trout. 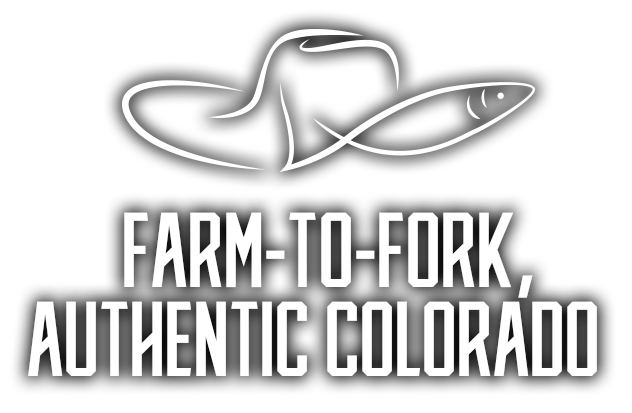 Our all-natural trout are grown in Colorado fresh water from a deep artesian well, providing the cleanest, freshest tasting hand-harvested farm-to-fork trout served in the region.  allowing us to maintain the highest standards of quality. 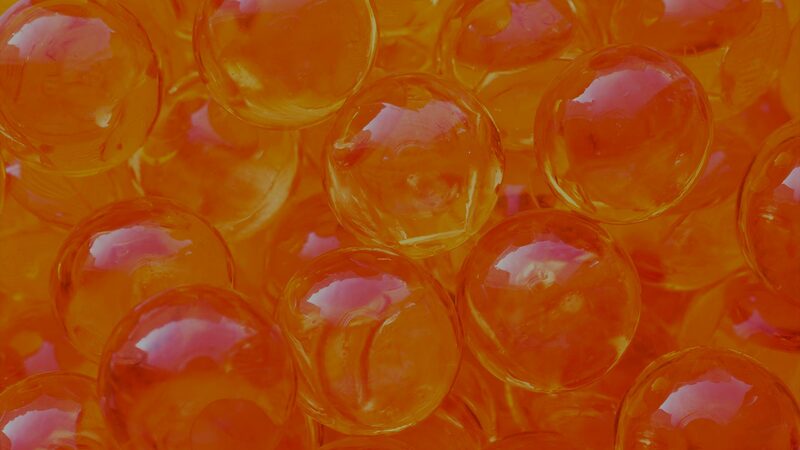 they are allowed to grow and develop. 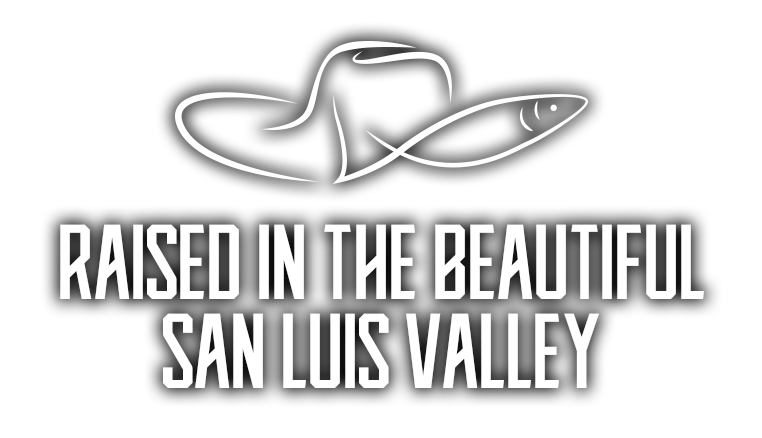 lake, our trout live within our single-source, closed water system. 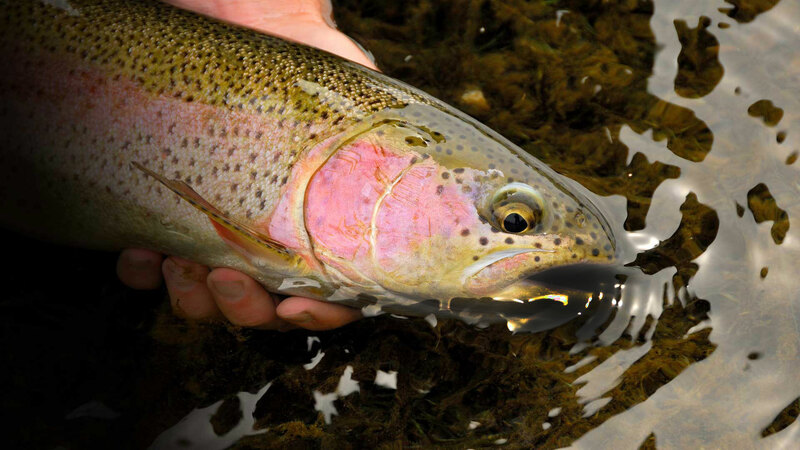 Kermit Krantz and Frontier Trout Ranch. 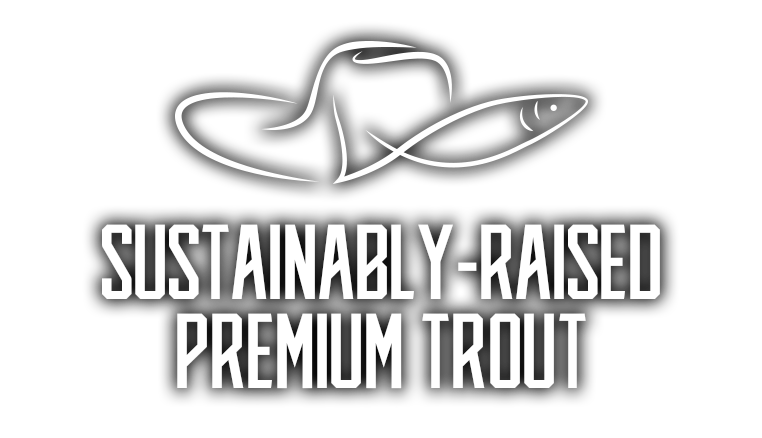 on the menu, all from Frontier Trout Ranch. 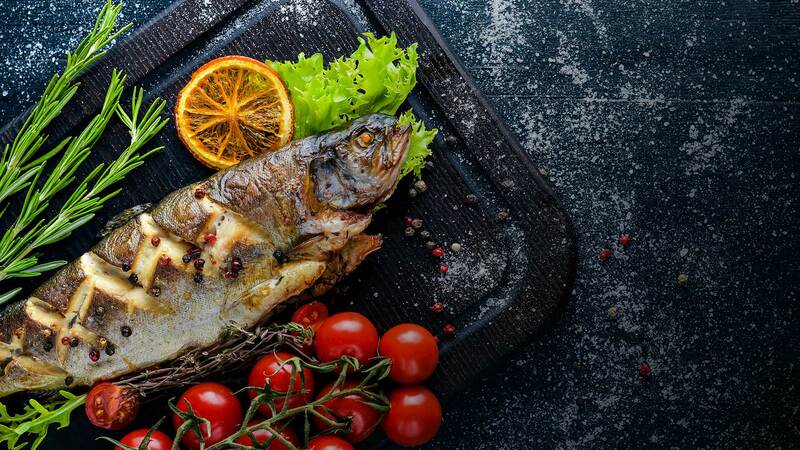 we don’t serve any other fish." 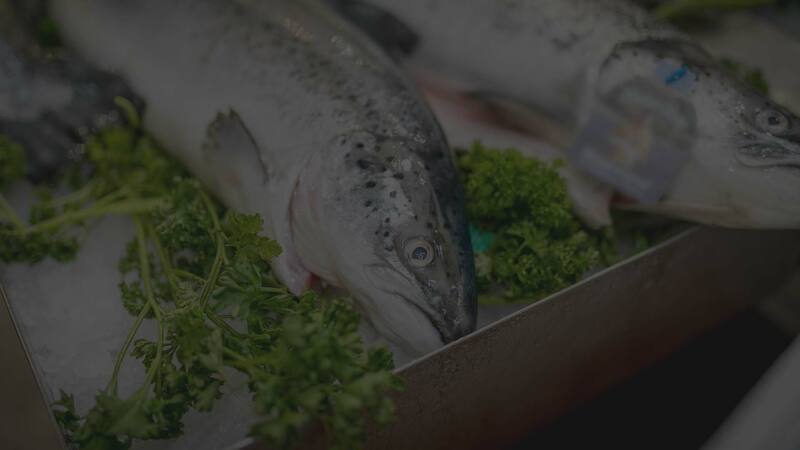 Our premium, delicious trout are distributed primarily by Shamrock Foods. 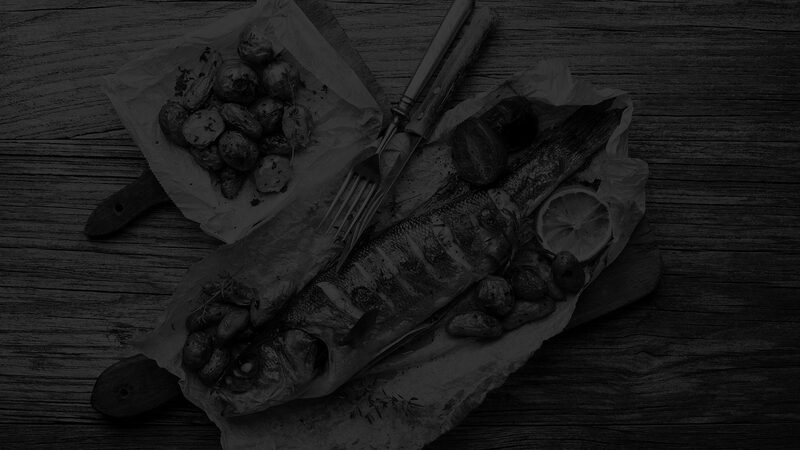 We harvest our trout weekly and deliver to Shamrock that same day, ensuring you the freshest Colorado-raised trout available. 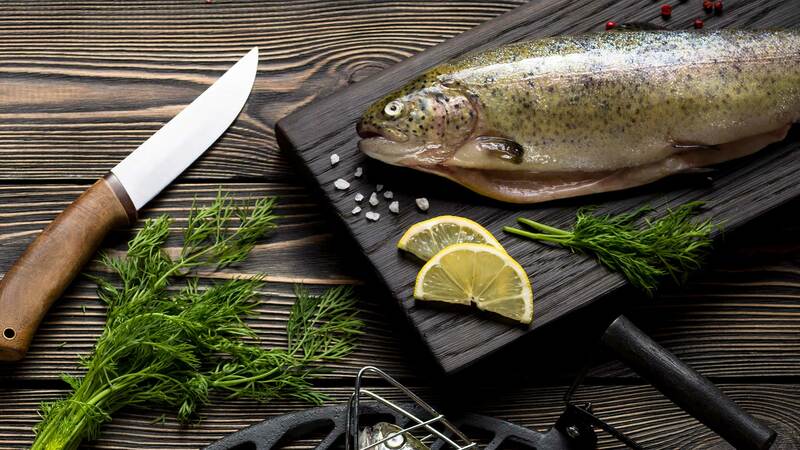 Don’t be fooled by “Rocky Mountain trout” from other states. 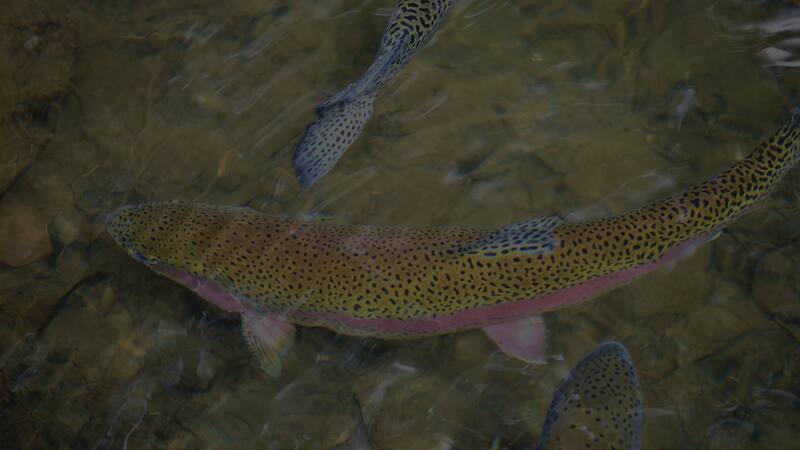 Insist on Colorado trout by name from Colorado’s Frontier Trout Ranch.